Family and community are at the heart of what makes The Village at Castle Pines exceptional. Spend time at one of the three beautiful parks that are nestled throughout the community. 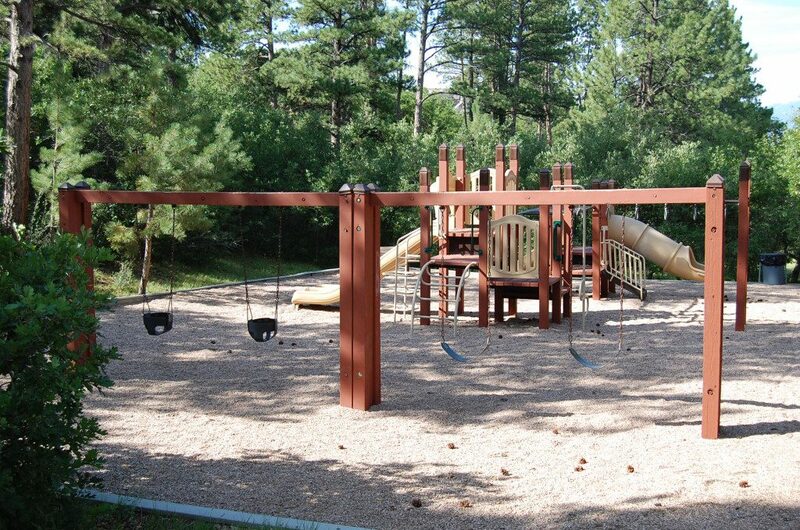 Take a moment to breathe in the Colorado air while the kids enjoy the playgrounds with their friends.